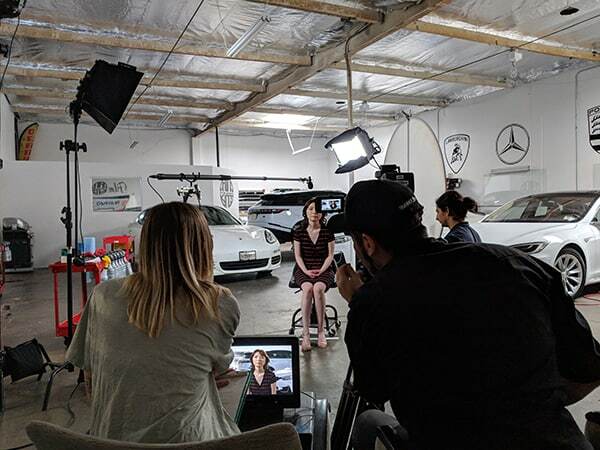 We are excited to announce that Rayno Window Film is going to be featured on the Lifetime Channel’s TV program, Designing Spaces™! 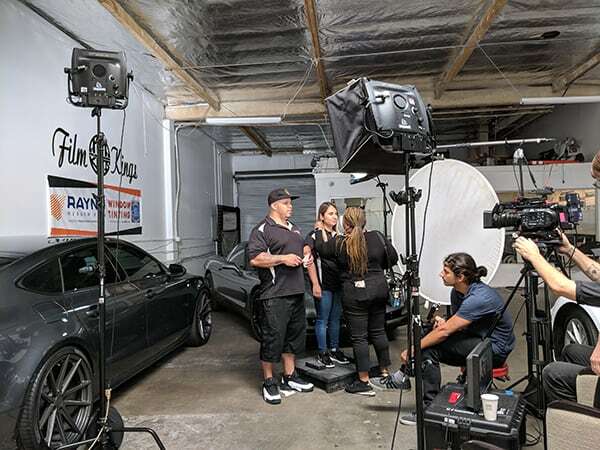 Designing Spaces is an award-winning home improvement show that travels the country to remodel, redecorate and redesign the spaces we call home. The show presents innovative home décor, DIY projects, and transformations that will help you figure out new ways to live in your space. From mortgage tips, bathroom overhauls, auto tips and window film, the show has it all! 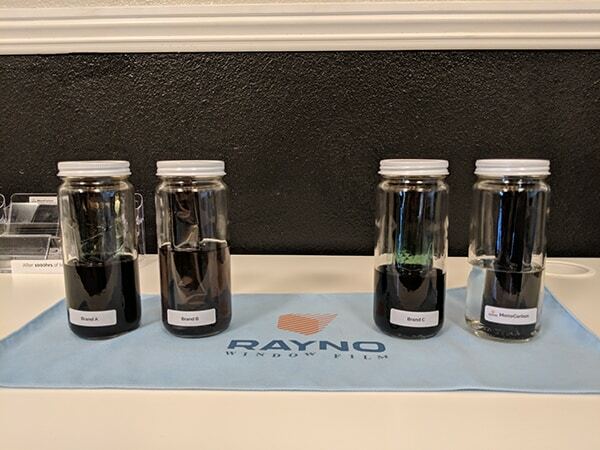 This is where Rayno comes into play! 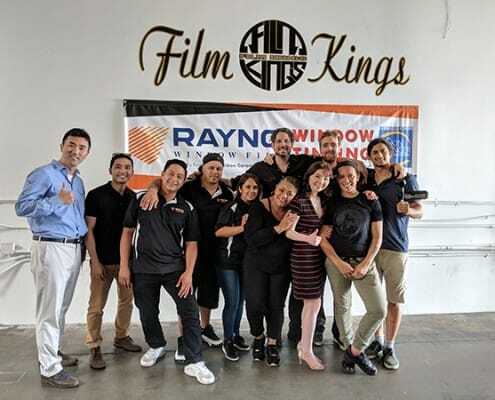 Rayno will be featured in a segment to go over the benefits of window film for your car and how to care for it. 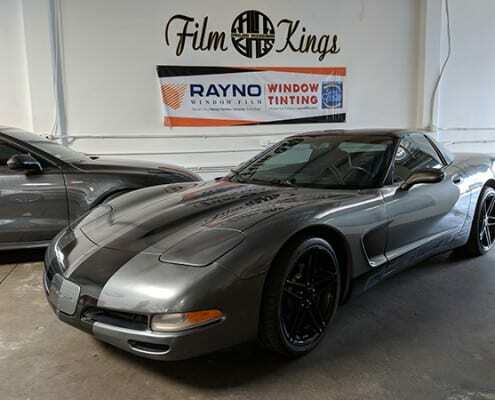 We will take a trip to one of our Rayno dealers to get some answers to the most common window tint questions. 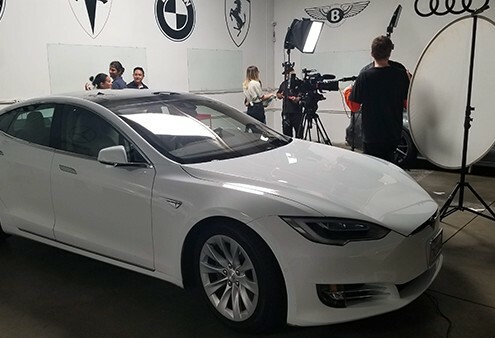 You’ll get the inside scoop into the how window film works and what makes our hybrid blend of carbon and ceramic film unique. 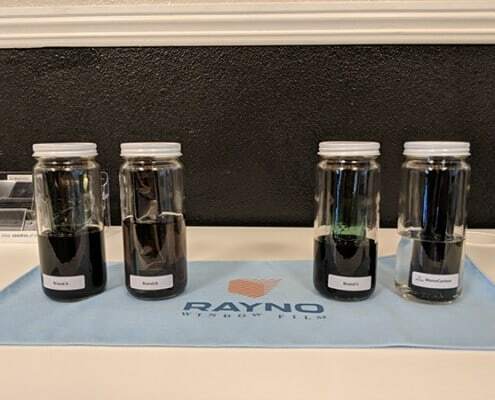 See a short video and learn more information on our segment on the Designing Spaces and Rayno page. You won’t want to miss this! Mark your calendars! The episode will be aired on July 20th and will be rerun on July 26th. Win a FREE Cold Stone gift card and Rayno prize package! What’s the perfect treat to keep you cool in the Summer? Ice cream! Keep it (and you!) from melting, and protect yourself from harmful UV rays from the sun. Rayno Phantom S9 is your answer to cooler summers. To showcase the sun blocking powers of Phantom S9 and to celebrate National Ice Cream Day (July 15th), we’re running a contest on our Facebook page. So please follow us to get notified when the contest goes live! The Prize: A FREE gift card to Cold Stone and a Rayno goodie bag. On July 30th, we will pick one lucky winner on our Facebook page! 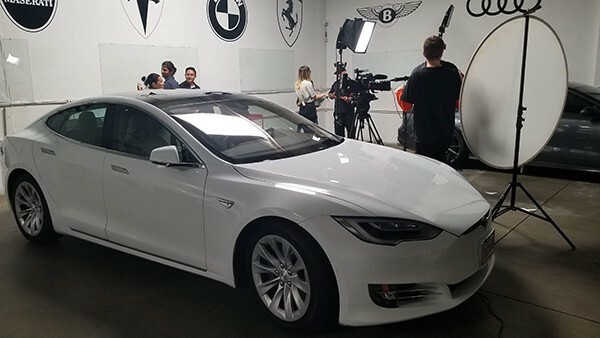 Win FREE premium window tint! We wanted to share some extra love to our Southern California fans who face sunny weather all year! To celebrate the show and to save our SoCal fans from the blistering sun, we will be running a contest on our Facebook Page. So please follow us to get notified when the contest goes live! 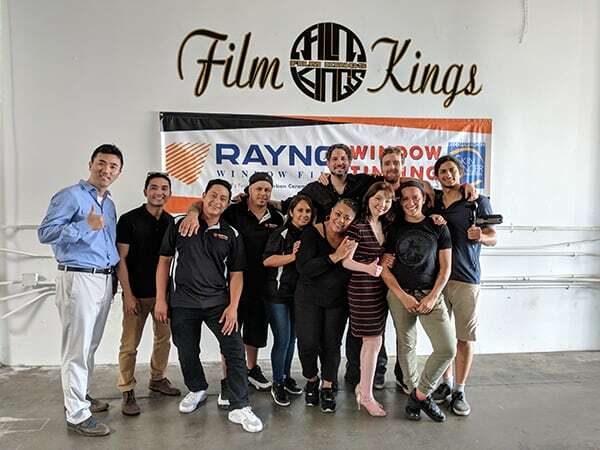 The Prize: FREE premium window tint from Rayno authorized dealer, Film Kings, the featured Dealer on the show, in Santa Fe Springs, CA and a Rayno goodie bag. 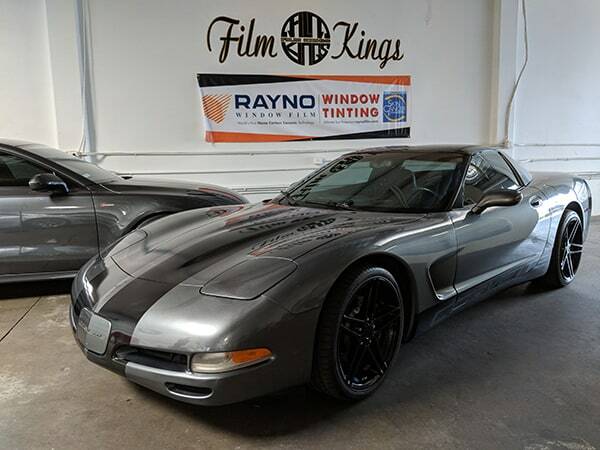 Comment why you need FREE tint! Does Window Tint Help Keep Your Ice Cream From Melting? Find out! Check out the photos we took while recording the episode. One of the main focuses of any management team is finding ways to boost productivity among its workforce. You can invest in incentive programs, rewards and other systems to encourage greater productivity, but one simple solution that’s easy to overlook is office window tinting. By investing in commercial window tinting for your space, you can reduce some of the drawbacks of natural light while encouraging greater productivity among your employees. As architectural technology continues to push the envelope, modern office spaces are made with a greater amount of glass. Large glass walls are not uncommon in the modern office space. This has many benefits for employees. Window light can lift the mood in the workplace and make your office feel larger than it is, but it’s not without its drawbacks. Windows allow harmful UV radiation to enter the space, fading your furnishings and potentially damaging your skin. In addition, window light can cause significant glare on computer screens, making it difficult to be productive. Heat gain is a prevalent problem for glass-covered buildings. Commercial window tinting products address all of these problems, allowing you to enjoy the benefits of windows without these drawbacks. By investing in office window film, you can eliminate unwanted glare and damage from UV exposure, all without limiting the benefits of natural light or hurting your lovely view. When employees aren’t having to fight with glare on their screens, they can stay engaged and get a greater amount of work done. In addition, when you are reducing UV ray exposure, you create a safer workspace for your team. You will also be protecting your furnishings, because UV ray exposure can fade and damage the items inside your office. Window tint can also reduce heat gain from windows. That corner office is an attractive incentive to a leading employee, but on a hot summer’s day it can turn into a sauna. Window tint can reduce the amount of heat absorbed through the windows, so the view remains intact but the office doesn’t overheat. Finally, window tint makes your office look well-kept and professional. While this may not seem as though it’s directly related to productivity, the reality is that employees who can feel proud about their workplace are going to perform better. An attractive workspace makes more productive workers, and window tint can be part of enhancing the aesthetics of your space. If you’re ready to enjoy these benefits in your home office or commercial office space, you need the right company to ensure you get attractive, durable tint. 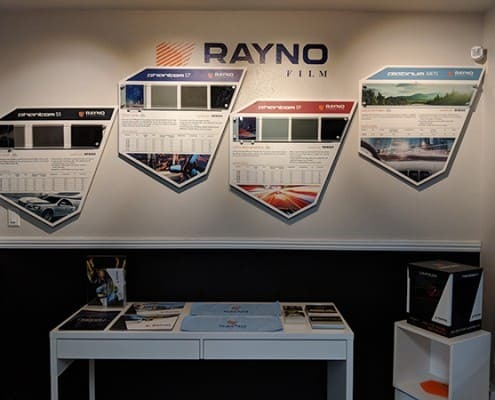 Rayno Window Film’s innovative window tint products lead the industry in UV protection and heat reduction, while strengthening glass and reducing glare. In fact, our architectural window tint will eliminate up to 99 percent of the UV rays coming into your office, protecting your items and employees. 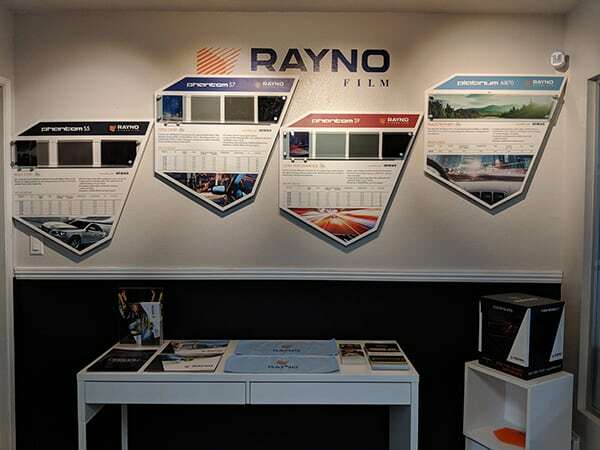 To enjoy these benefits for yourself, find a Rayno dealer in your area to discuss architectural window tint for your office space.